Set sail for an adventure on Lake Michigan, or relax on the calm waters of Wolf Lake. Interested in becoming a Hammond Yacht Club member? Get complete information at the Hammond Yacht Club website. 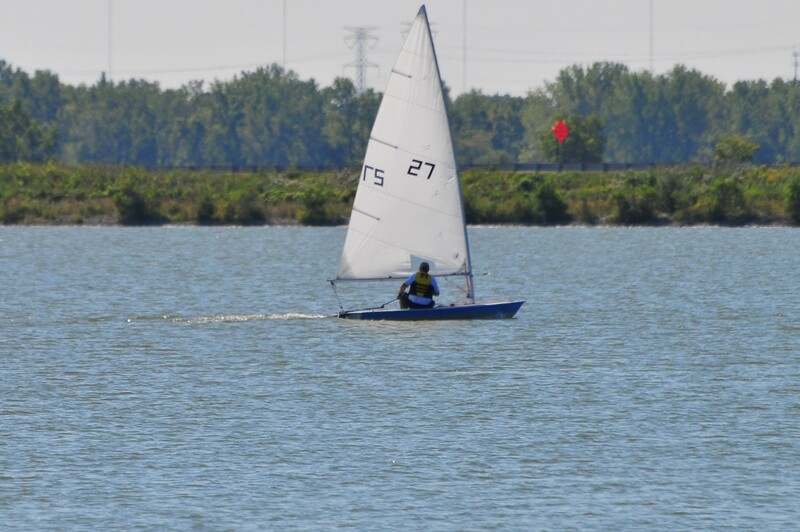 Fishing and small-craft sailing and boating are ways to spend an enjoyable day on Wolf Lake. There is a 75hp limit on gas motors. Members of the Illiana Yacht Club regularly sail on Wolf Lake. 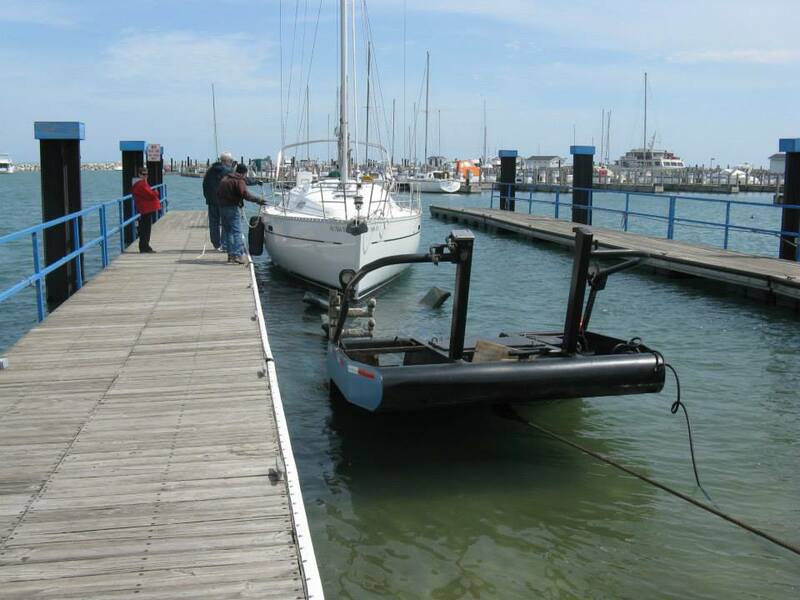 For more information, visit the Illiana Yacht Club website. Although the waters of Wolf Lake are typically calm, kayaks and canoes are allowed only when conditions permit a safe outing. Wave activity, storm systems, water depth and air temperature can all adversely affect safety. Please call 219.655.5212 or 219.937.7942 before planning an outing. 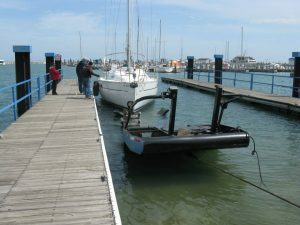 HPA offers a variety of boating instruction opportunities. Visit our Sail-A-Way page for more details. Before venturing out on the water, please check the latest water and weather conditions. The Hammond Port Authority provides maximum public recreational access to Lake Michigan waters, Wolf Lake waters, George Lake waters, Lost Marsh Golf Course, Forsythe Park, Wolf Lake Memorial Park, for all who come by land or by sea, striving towards the highest quality of professional Port Authority management for customers and citizens while promoting economic development for the city of Hammond.